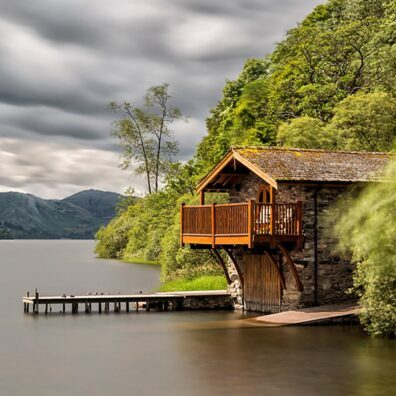 The Lake District is England’s largest National Park and more recently, an UNESCO World Heritage Site. It is also home to England’s highest mountain and deepest lake, Scafell Pike and Windermere. 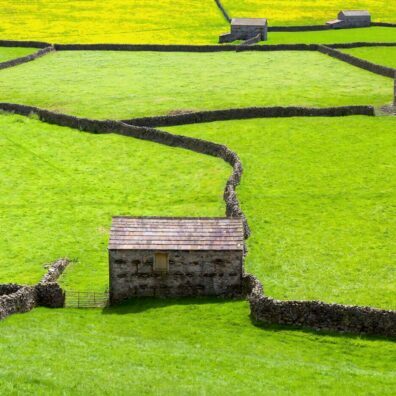 The Lake District is the most popular national park of the fifteen in the UK and attracts over 18 million visitors each year. 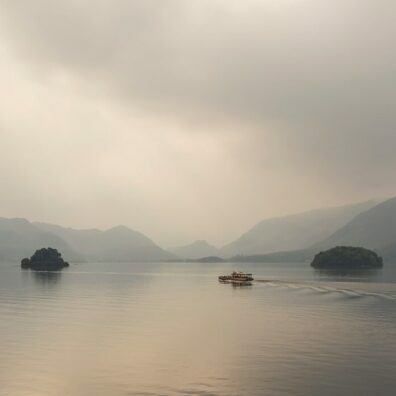 With over sixteen large bodies of water including Windermere, Coniston, Ullswater, Derwentwater and Buttermere and four mountains in excess of 3,000ft, the Lake District offers the landscape photographer endless possibilities to capture some truly outstanding scenery. Each season offers a wide variety of images but I run my residential Lake District landscape photography workshops in the autumn and spring because they offer the best light, colour and opportunities to capture something extraordinarily special on camera. The arrival of autumn with the changing of the colour of the leaves in late October/early November to the fresh signs of life and the abundance of flowers early spring, the Lake District really is a truly special place to visit. I have been photographing the Lake District since early 2007 and have become incredibly knowledgeable about when and where to photograph depending on the weather, light, time of the year, visitor numbers and even water levels of the lakes and rivers. This is information that has been gained from hundreds of days spent exploring and discovering the different parts of the Lake District. I know it intimately and this is a benefit to those who join me on my landscape photography workshops. If you have a passion for photographing some of the best scenery available anywhere in the UK, come and join me for a workshop to remember.